We forgot a good event! We got sent a good event and we forgot to fold it into the main newsletter! So instead we’re going to put it here, in a place of honor! Go to this cool thing! Read More We forgot a good event! Read More Late Nerd Watch! VOTE! Read More Skipping a week! Read More Free Comic Book Day! We’re going to be slightly delayed due to mysterious circumstances which we will refuse to get into in order to heighten the mystery. 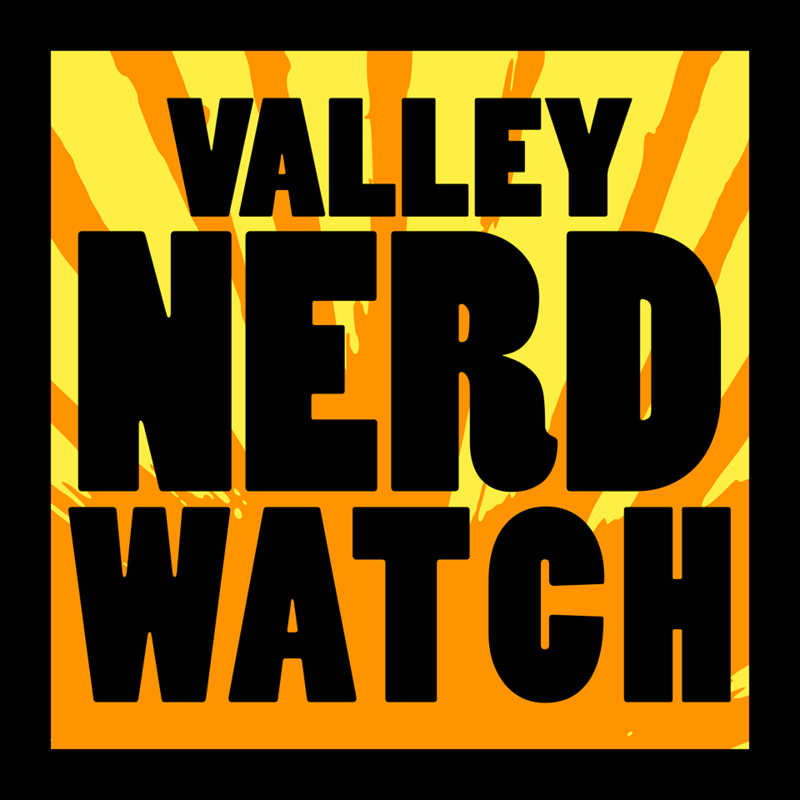 Look for the Nerd Watch in your eyeballs tomorrow! Thank you for your patience or impatience as the case may be. Read More A Slight Delay! Wednesday Games at the Brass Cat Special Announcement! Read More Wednesday Games at the Brass Cat Special Announcement!